Water leaking into your home can lead to damage throughout the entire home. 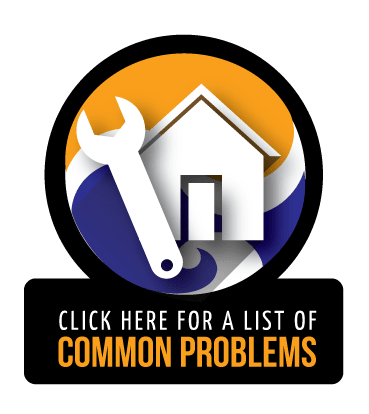 One place that water can get into your home is from foundation leaks. When water is leaking through your foundation, it is important to contact a professional to come and inspect your home. The professionals at Jerry's Waterproofing will give you a free inspection and offer you the best solution to get your foundation leak repair in Nebraska and Iowa done. If you notice any of these signs of foundation leaks in your Iowa or Nebraska home, contact Jerry's Waterproofing for a thorough inspection. 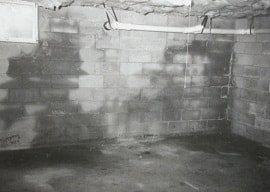 Basement drainage - Our basement drainage system consists of a sump pump and floor drain. This basement drainage system can be installed in new construction or in an existing home. Sump pumps - A sump pump turns on when the sump pit reaches a certain level and pumps the water away from the basement and foundation. 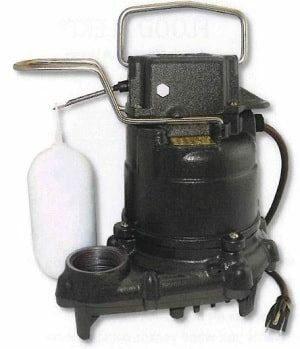 Battery backup sump pumps - A battery backup sump pump is installed in case there is ever a power outage and the primary sump pump is not working. Waterproofing membrane - A waterproofing membrane is applied to foundation walls to prevent water from entering. Our waterproofing membranes include a drainage board for unsurpassed performance. 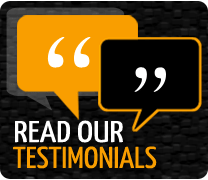 All of the products we use for basement waterproofing and foundation leak repair are the very best in the industry. They are manufactured by Earth Contact Products (ECP), the leader in foundation repair and basement waterproofing products in the industry today. With these products and the experience of the team at Jerry's Waterproofing, you can be assured that your foundation leak repair in Nebraska and Iowa will last for many years to come.